Warning, slight spoilers lie ahead. 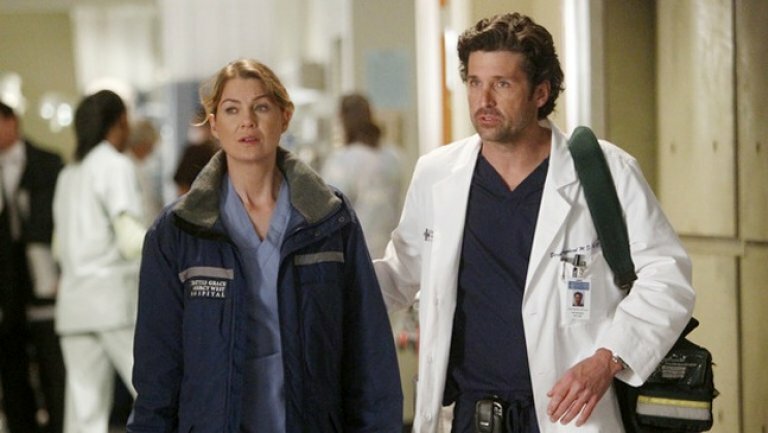 Grey's Anatomy has been around since 2005 - and, even after all these years, Meredith Grey and Derek Shepherd remain #relationshipgoals for fans of the medical drama across the globe. Even after his death back in season 10. 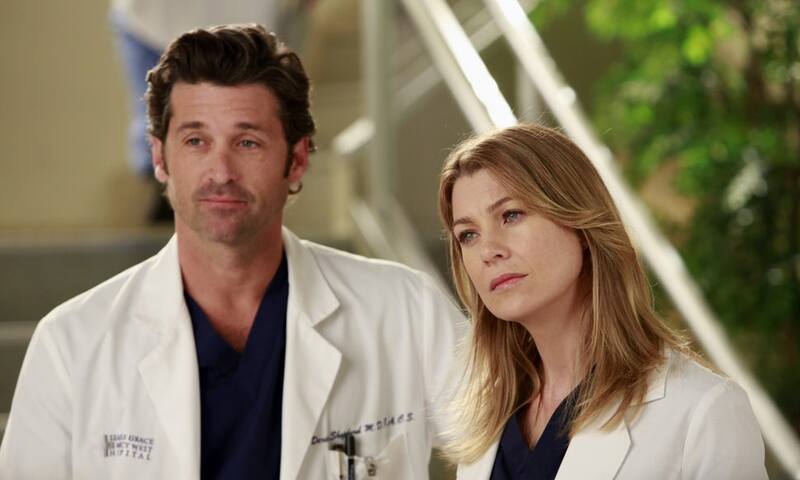 Despite this, Grey's Anatomy's show runner admitted that their romantic storyline probably wouldn't have happened if the show was set in 2018. Krista Vernoff told the Los Angeles Times in a recent interview that the relationship between Meredith and Derek was " probably not a story we would tell" now. “If you look at, for example, Meredith Grey and Derek Shepherd through the lens of Time’s Up and #MeToo, he was her boss, she was an intern, and she kept saying, ‘No, walk away from me,’ and he kept pursuing her, and that is probably not a story we would tell on the show today, and it’s a beautiful reflection of the changing times." She explained that, in an effort to reflect the changing times, the writing team has taken a different approach to the love triangle blooming in season 15. In particular, the relationship between Meredith, who is an attending, and resident Andrew DeLuca. “This season, we’re doing a little bit of a reversal as we begin to build this love triangle that’s emerging with DeLuca as one the people in that triangle, and he is a resident and Meredith is an attending, and we’re having to address it differently than we ever would have before. 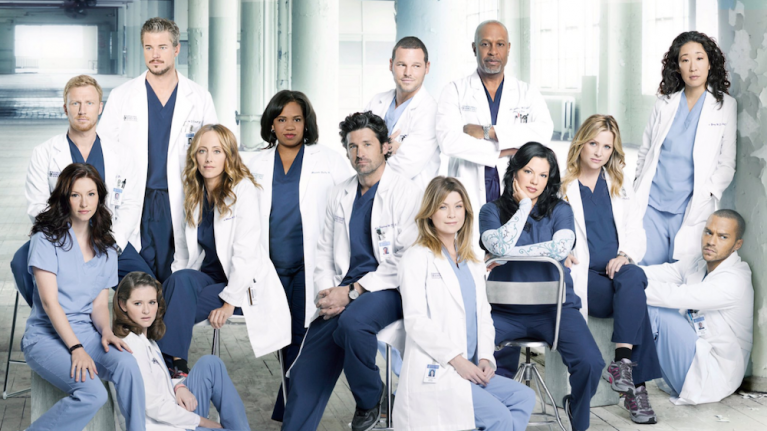 The most recent episodes of Grey's Anatomy have seen a love trial spark between Meredith, DeLuca, and Link - the newest doctorate join Grey Sloan Memorial.